Company must be an Authorize SAP Channel Partner. You should care that a technical vendor like Megatherm ERP is a SAP partner with sound knowledge of Implementation team. 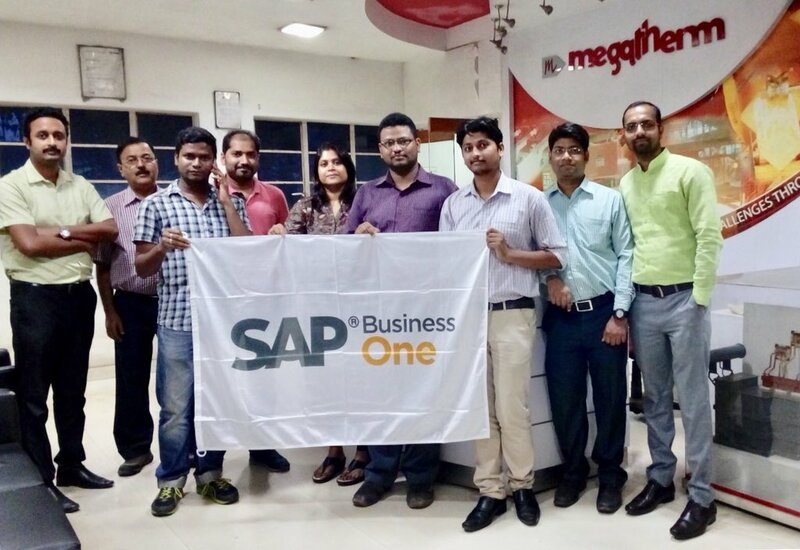 SAP partners like Megatherm ERP can offer SAP tenants high quality support anywhere in the India. Reducing management overhead and ensuring consistent performance and quick resolution by shrinking your vendor portfolio. Empowering you to create a more coherent tech solution, using data and resources strategically across your enterprise. Improving efficiency and decreasing waste and redundancy across your organization. Leveraging a partner’s resources for major SAP and technical transformation projects. Creating a robust SAP cloud landscape that can stay online through regional service interruptions, severe weather, data centre issues and other problems, ensuring business continuity. SAP Partner status won’t tell you who the right technical partner is, but they can help you narrow the field and screen out unqualified providers. Look for the SAP managed services you may need in the future — not just the ones you need now. Just because you currently only need SAP cloud hosting doesn’t mean you won’t require HANA Operations Services or Application Management Services when your admin retires. Similarly, choosing a SAP Partner is a good move for an expanding company, even if you’re only located in one region at the moment. Megatherm ERP can provides some of the most scalable, comprehensive services of any SAP technical partner. Check out our services to learn some of the ways Megatherm ERP can help you achieve a more effective, powerful and efficient SAP landscape. Next Post:How to improve Accounting and Finance Management with SAP Business One? How Mobile ERP help you to manage you business?